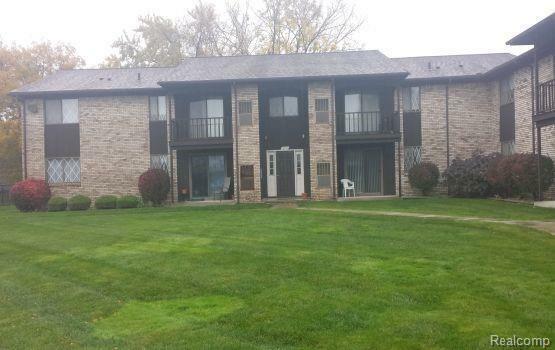 Madison Heights 1 Bedroom, 1 Bath Condo Available for Immediate Occupancy. 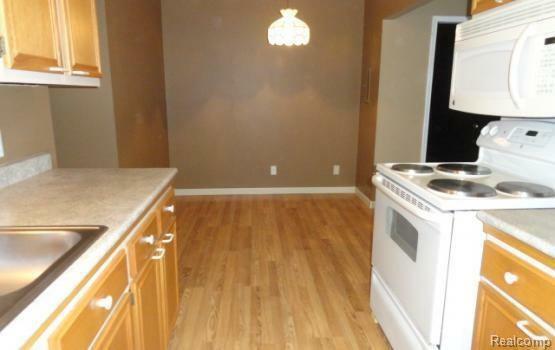 Kitchen Includes Stove, Refrigerator, Microwave and Dishwasher. Assigned Storage Area Just Outside the Door to Your Rental. Central Air and a Balcony Deck Off the Living Room with Patio Door Access. 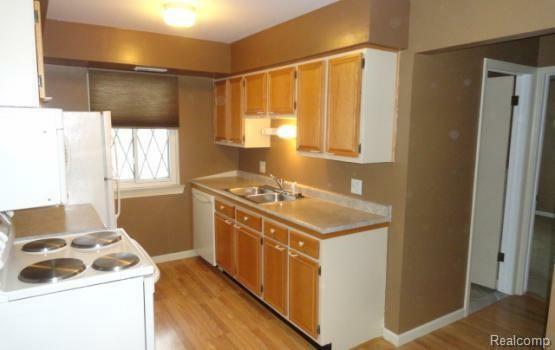 Rent includes, Water, Sewer, Trash, Lawn Care, and Snow Removal. 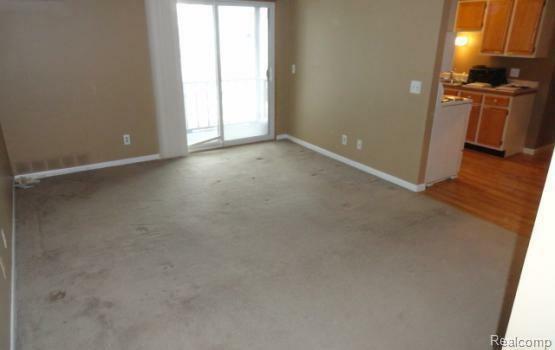 1.5 Month's Security Deposit Required. NO PETS - DO NOT ASK 1 mo rent. 1.5 mo sec dep. $100 cleaning fee. $30 app fee. renters insurance req.